This week Pastor Jordan Hopper joins us and speaks about how we are bought for a price. Stay connected with us at yourbridgechurch.com @bridgechurchcle #crossover #cleveland. Happy Mothers Day from The Bridge Church and stay connected with us at yourbridgechurch.com @bridgechurchcle #crossover #cleveland. In the final sermon of the Struggle is Real series Pastor Jonathan teaches on the lessons of the promised land reports. Stay connected with us at yourbridgechurch.com @bridgechurchcle #crossover #cleveland. 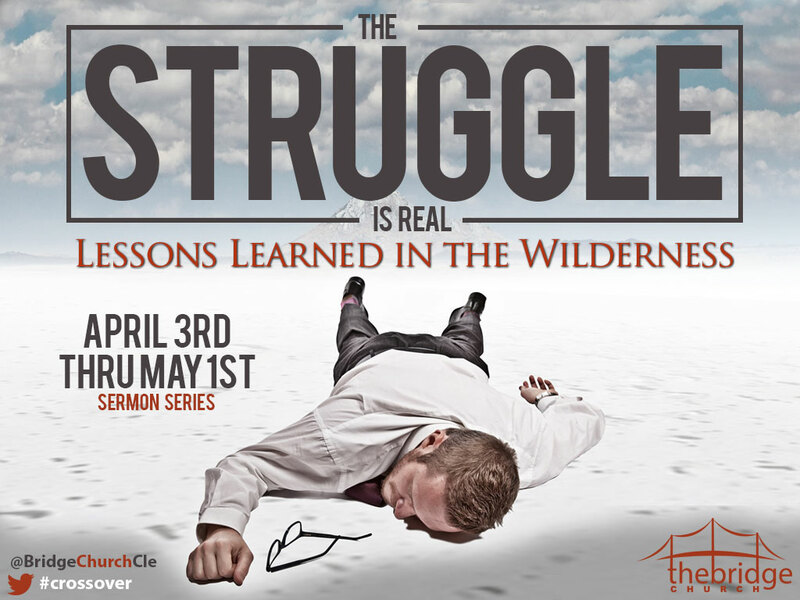 This week in the Struggle is Real sermon series Pastor Jonathon teaches about being increased little by little. Stay connected with us at yourbridgechurch.com @bridgechurchcle #crossover #cleveland.